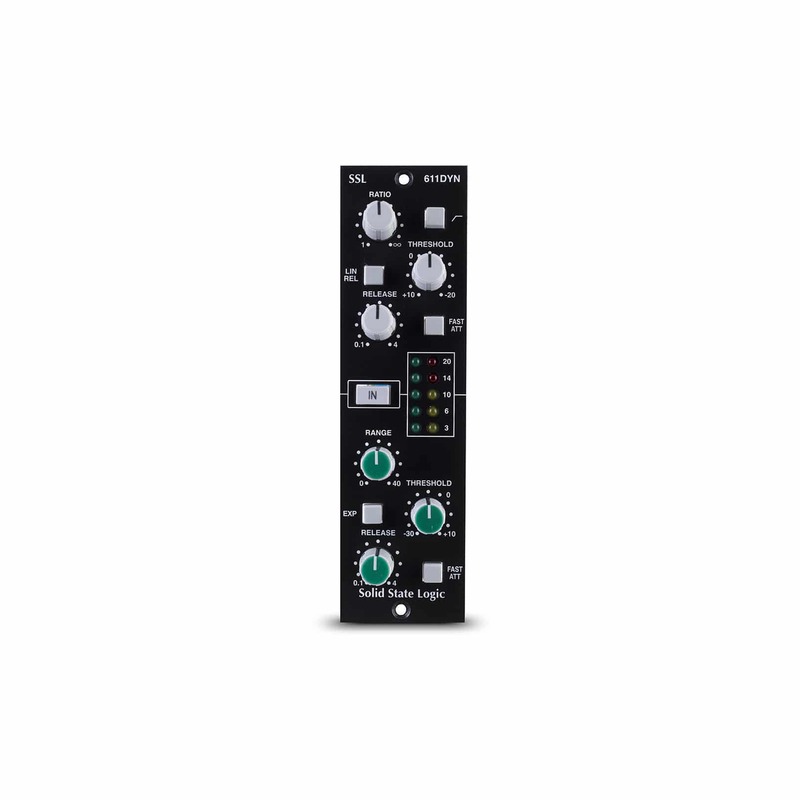 Four of our acclaimed VHD Pre's in one box. 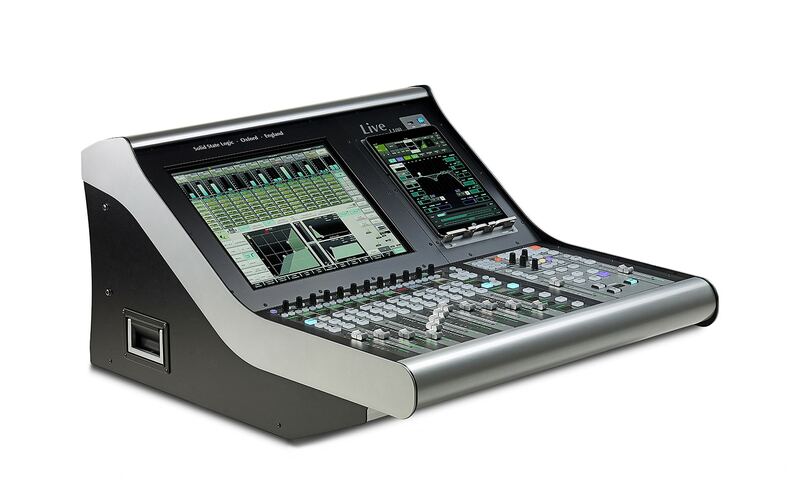 Compact, Affordable, Powerful, Easy To Use. 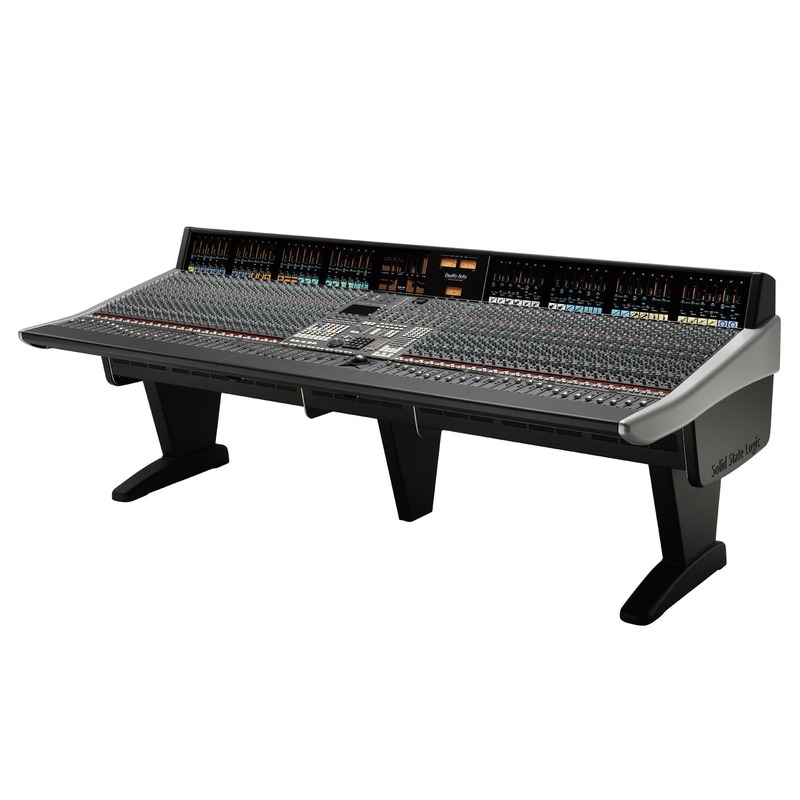 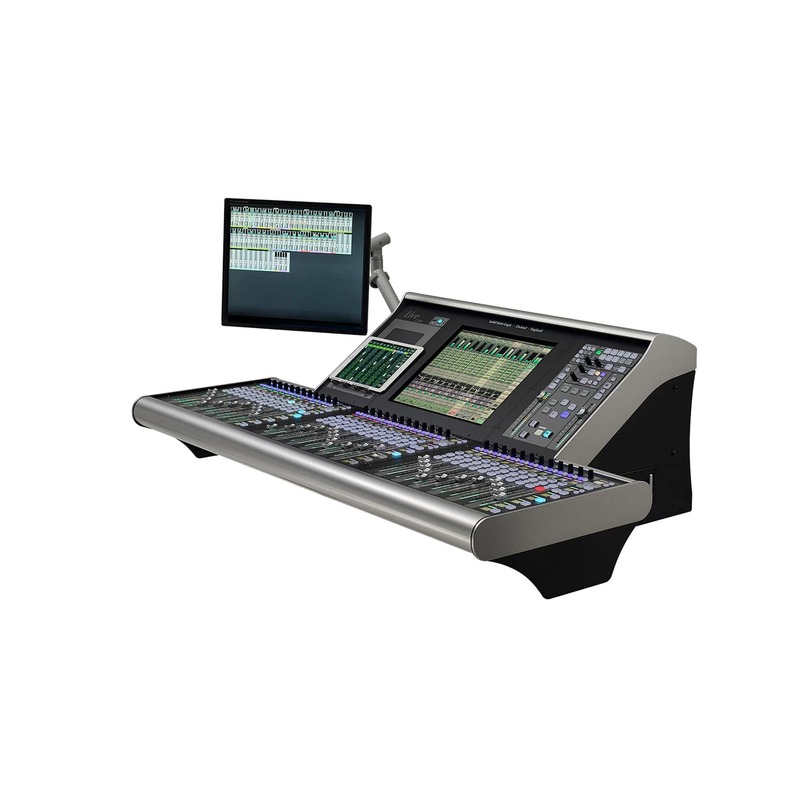 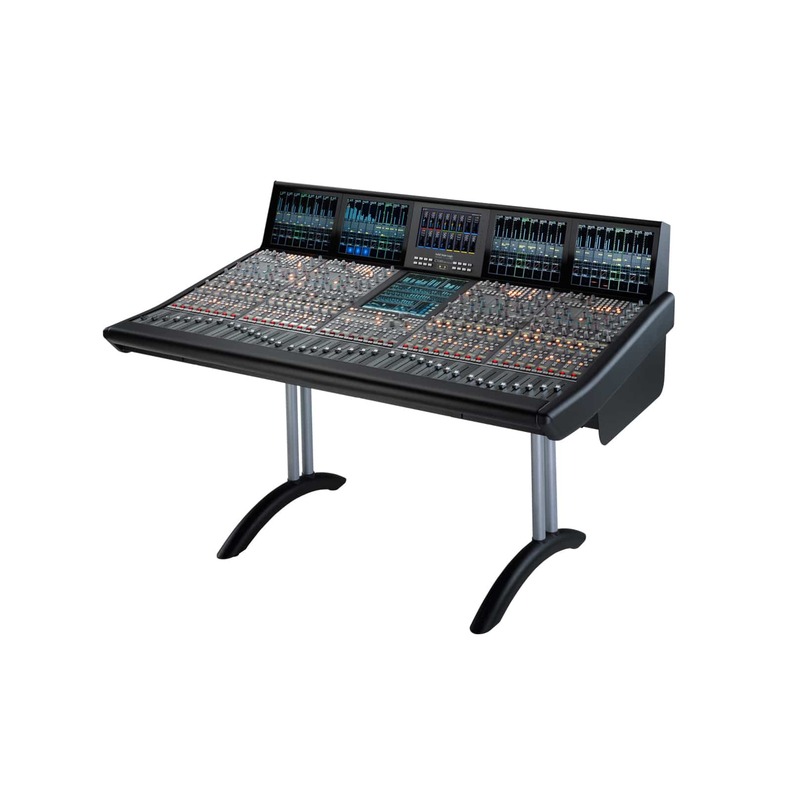 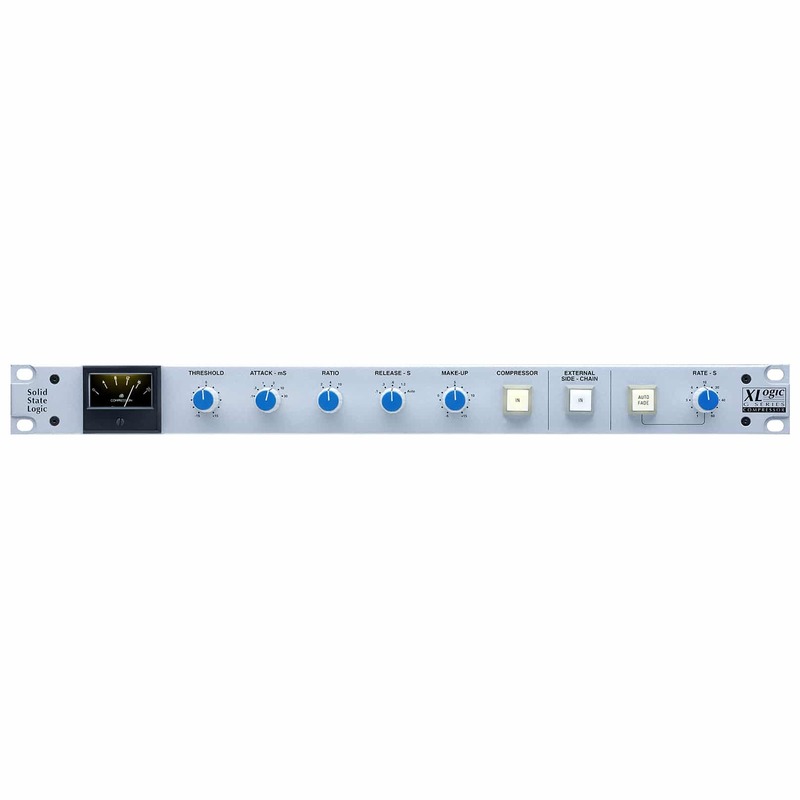 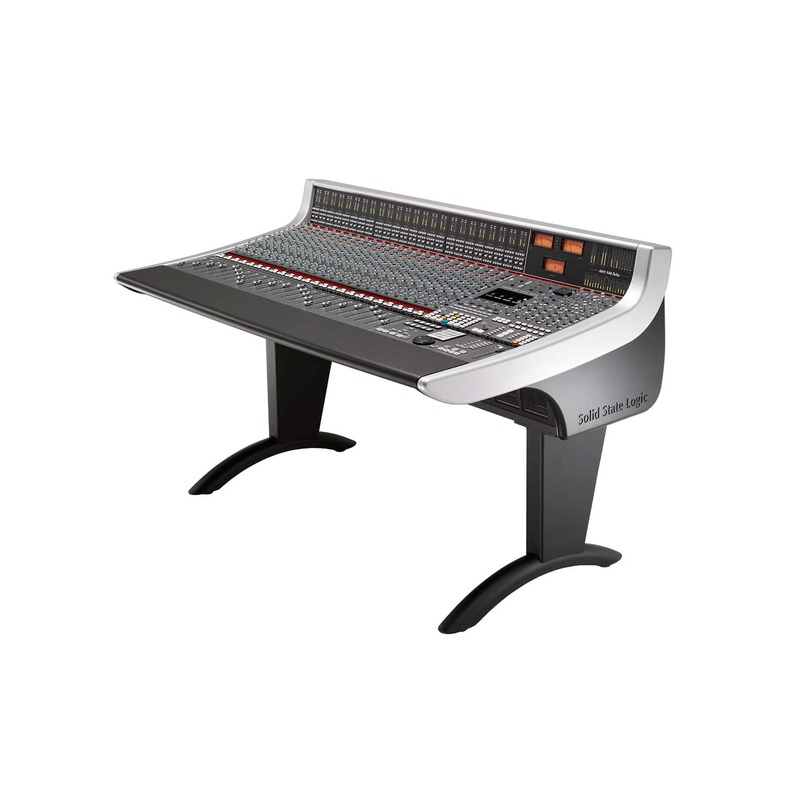 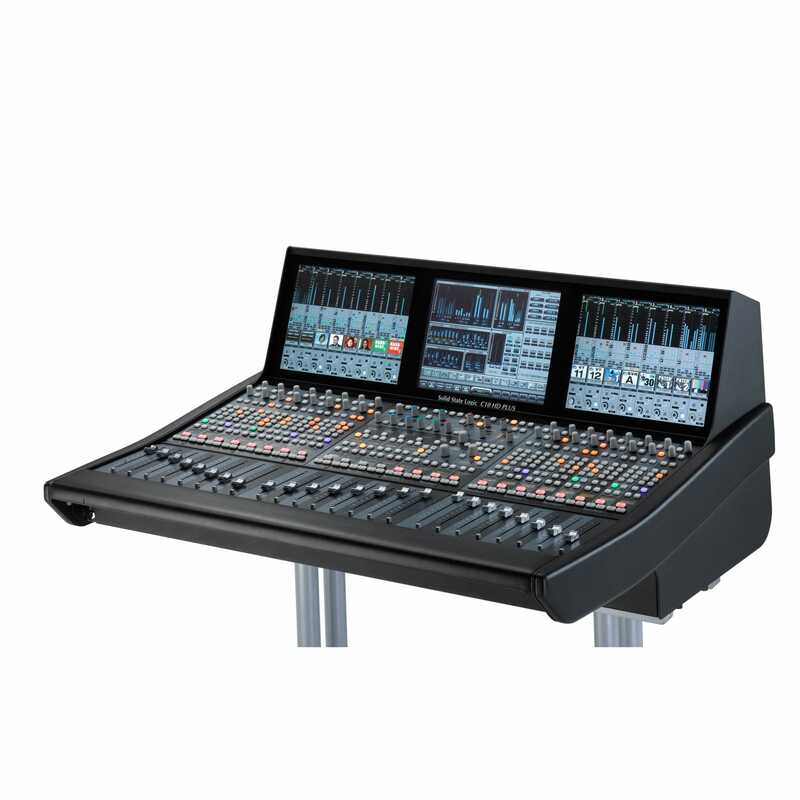 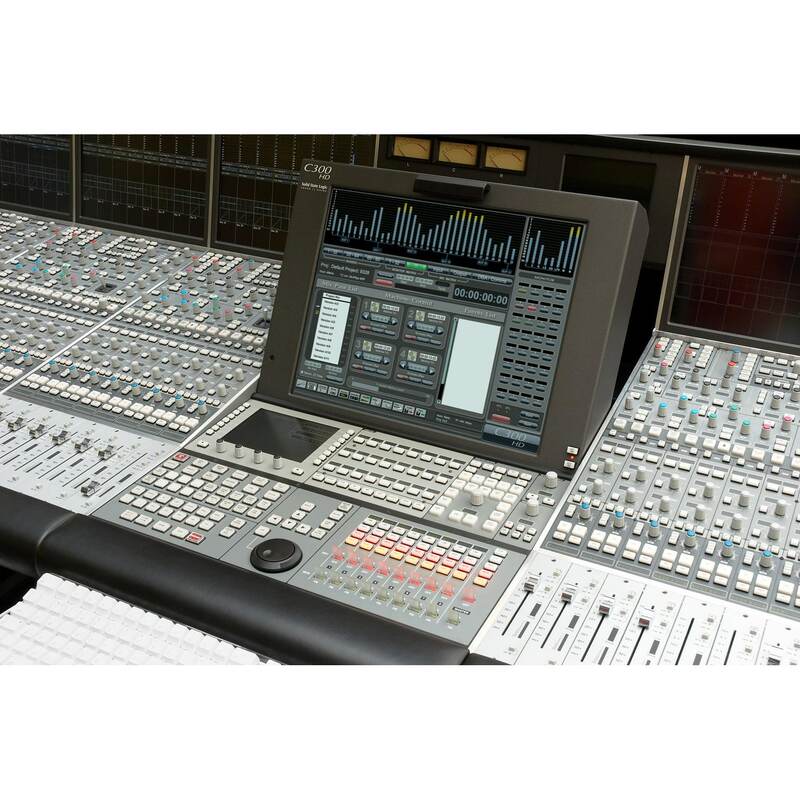 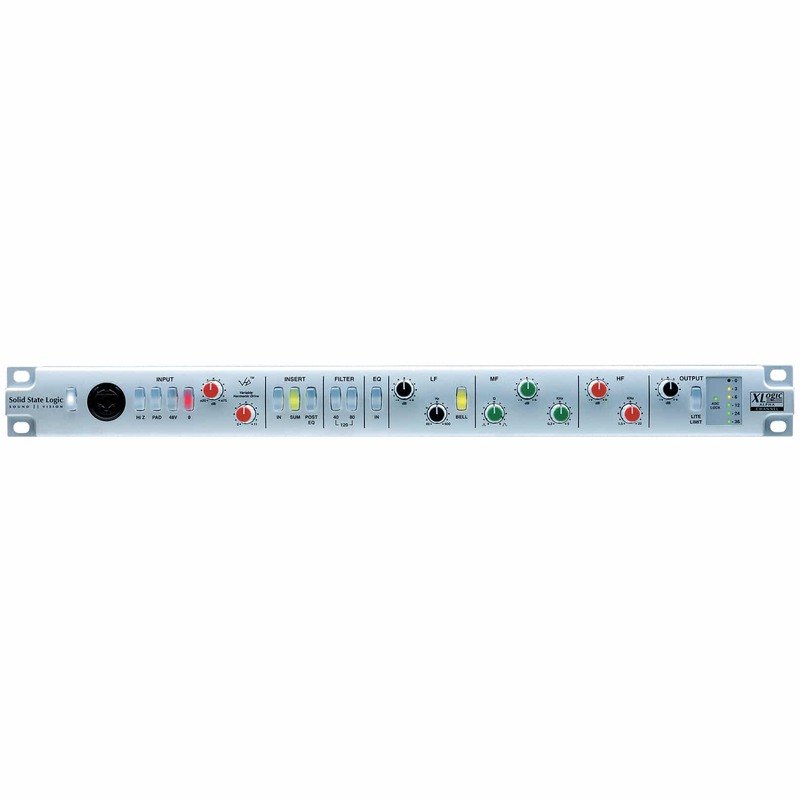 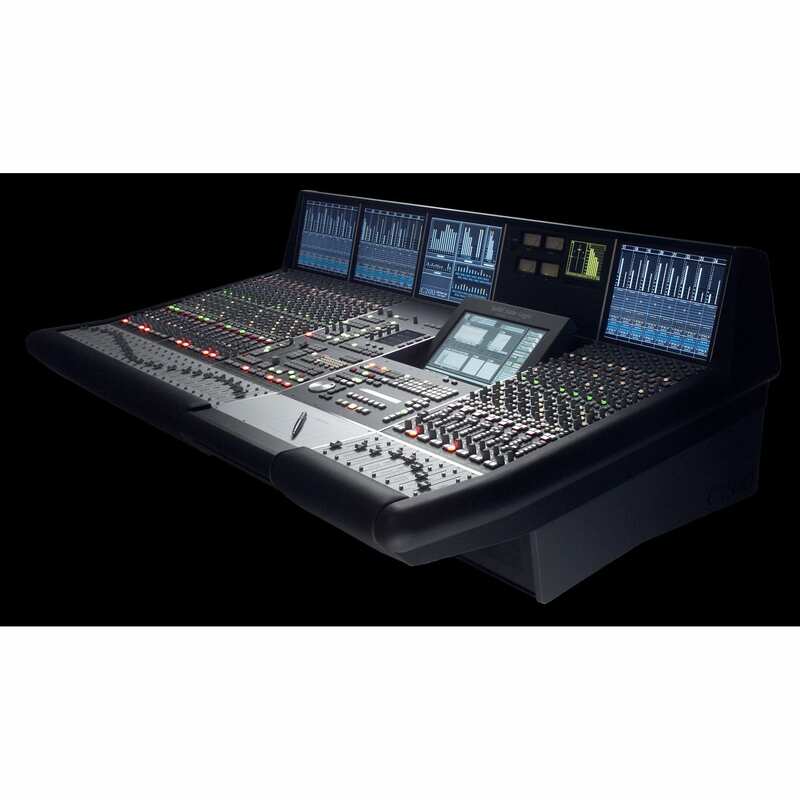 The world's leading live-to-air and location recording music production console.